This smiley has a knack for blowing heart-shaped bubbles. As an eye-catching image, you can share this adorable smiley with someone you love. Our images will help you express emotions like love and desire in colorful ways. 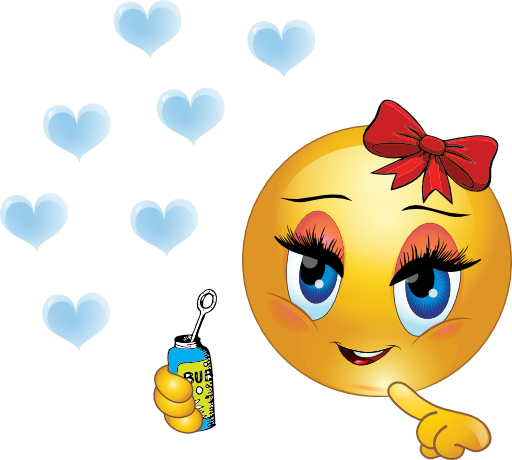 Get to know our database, which is filled with love emoticons.